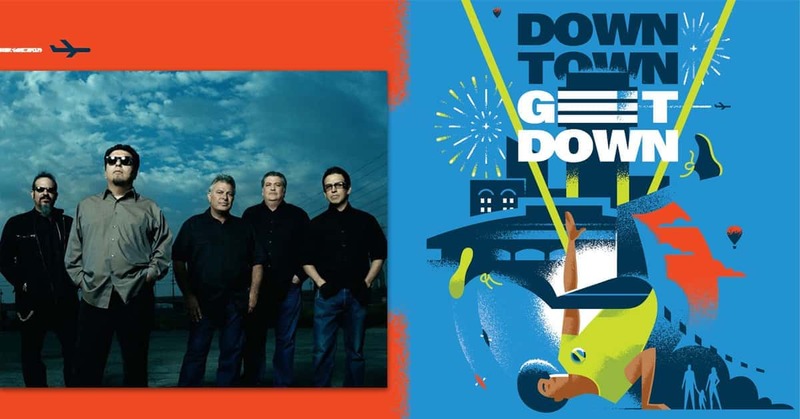 104.5 The Fox, T95 and Radio Lobo 106.5 are proud to welcome Los Lobos to Wichita River Festival on Saturday June 1st. This concert is free with a River Festival button. This Riverfest VIP upgrade includes access to private cash bar and restrooms, and a terrific front-of-house view for the Los Lobos concert, Saturday, June 1 on Kennedy Plaza. Enter on the northwest side of the Kennedy Plaza stage, just southeast of Douglas and Waco. This is a standing room section. Those who require chairs may bring them, but we ask that chairs be confined to the north side of the VIP pit.